“Life is racing by and if we aren’t careful, you and I will look up, and our shot at it will have passed us by. They live and die and never ask why. I am finally home in my Potter’s hands. 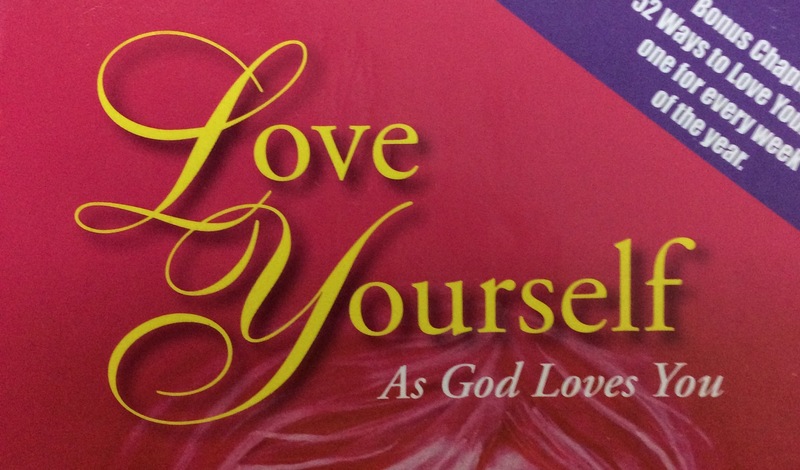 Have you noticed how the “Love Yourself” is emphasized? Many of us (myself included) has forgotten the true concept of loving ourselves. In this world where beauty and happiness is merely dictated by media, we find it difficult to accept and reveal who we really are. It is much easier for us to just go with the patterns of this world;we try to fit in. By doing so, we try to change our true self. Curvy wants to be skinny, curly wants to be straight, black wants to be white, chinky wants to be wide and the list goes on. Sometimes we also equate loving ourselves by being selfish. This world is so full of “Me, myself and I” mentality. I want this, I want that, I am not like this & I am not like that. We are all in desperate search of our true identity in different irrelevant sources. Yes we are His little children, it’s not that we are belittled but we are called to be God’s sons and daughters. We are made to overcome the lies this world is telling us. We should see ourselves the way our Heavenly Father gazes upon us. We are precious in His sight, we are His masterpiece and He looks at us with all His love and compassion. If we take time to look deeply in ourselves we will know that the search is over because our identity is found in Him; We are from God.